This entry was posted in Deployment, Funny Deployment Stories and tagged USMC by A Girl. Bookmark the permalink. Oh that's a great story! Loved it. I just found you at a blog hop…having a hubby who believes in that strong truth that ONCE A MARINE, ALWAYS A MARINE! I was drawn to your post. My sweetie is 100% disabled because of 3 tours of Vietnam and exposure to Agent Orange, but he still has that STRONG Marine spirit that keeps him going. After becoming a DI after VN….then becoming a civilian for 2 years, he joined the Air Force (since the Marines weren't taking 'retreads'…as he calls them) so he retired after 20 years military service. Everything! in his office and garage is still about the CORPS! We have the MC flag flying beneath the American flag on a huge flagpole in our yard. I'm tickled to find you and promise to be back. Would love for you to check out my blog too…The Better Baker (my last name)…www.thebetterbaker.blogspot.com Keep on keepin on!!! I love your blog! I admire you and hubby so much! Can't wait to read more more. 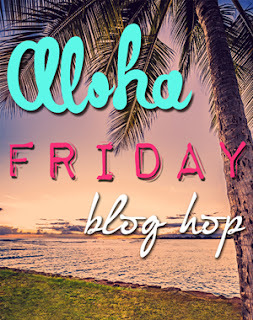 Your newest follower from the Blog Hop. Happy Thanksgiving! Hello! 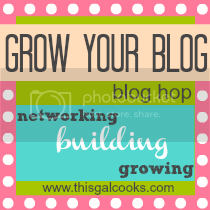 I'm a new subscriber via the 'Grow Your Blog' blog hop. I'm looking forward to reading your future posts as I live in Ireland and don't know much about the American marines so it'll be lovely to read about your life as a marine wife. My blog is just 14 days old and today I reached 100 subscribers so I am really happy today!